BSF Recruitment 2018-Apply 207 Technical (Group C) Posts for 207 Constable (Technical) Vacancies with the last date 22nd July 2018 BSF Recruitment 2018 – Apply 207 Technical (Group C) Posts: BSF India Group-C Recruitment 2018. BSF SMT Workshop Recruitment 2018. Border Security Force has released a notification for the recruitment of 207 Vehicle Mechanic, Upholster, Welder, Turner & Other Posts. 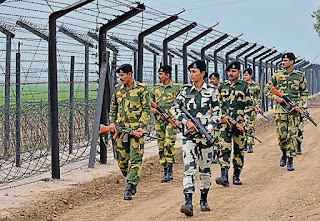 Border Security Force (BSF) invites application from Indian males and females for the following Technical Posts (Group ‘C’ Combatised) in Motor Transport Workshop of BSF. BSF announced 207 vacancies for these posts in various trades. Eligible candidates may apply for BSF SMT (Workshop) recruitment through proper channel in prescribed format. The Application format can be downloaded from BSF website. The Last date to submit the application is 30 days from the date of publication of the advertisement in employment news. Matriculation or 10th Class pass from a recognized Board or Institution or equivalent, and Industrial training institute certificate in respective trade or three-years experience in respective trade from a reputed firm. 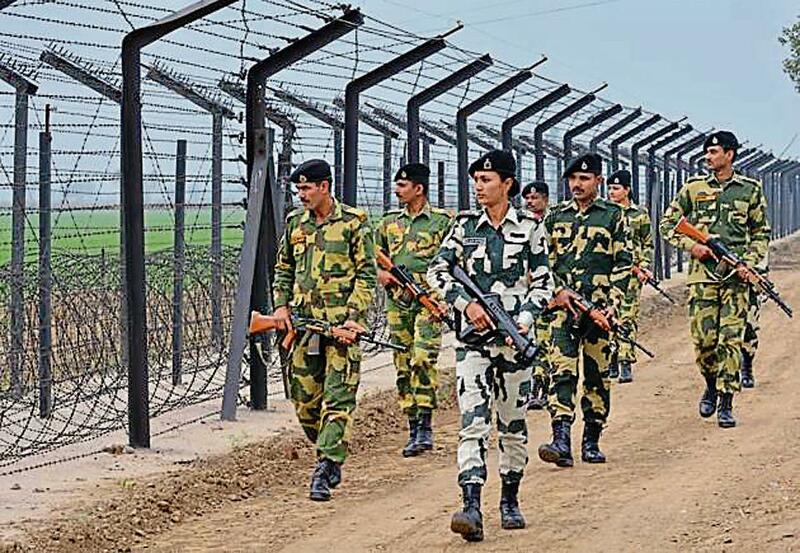 For BSF Recruitment 2018, Candidate age limit should be between 18 years to 25 years. Candidate should have to pay the application fee as per the official BSF Vacancy 2018. Last Date to Apply: 22/07/2018.